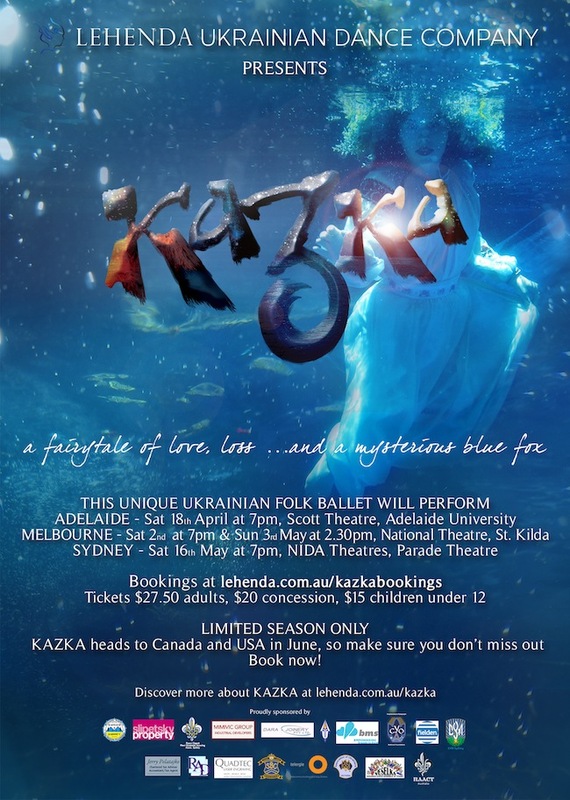 “A fairytale of love, loss... and a mysterious blue fox.” That’s the intriguing byline for Lehenda Ukrainian Dance Company’s exciting new production KAZKA, set to entertain audiences in Adelaide this weekend before venturing to Melbourne and Sydney in May. KAZKA is an original folk ballet, inspired by traditional Ukrainian fairytales. 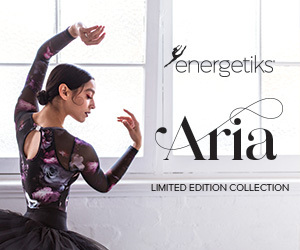 The contemporary dance production is the creation of Producer and Artistic Director Melanie Moravski Dechnicz, one of only two Australian-born recipients of the Ukrainian President’s ‘Merited Artist of Ukraine’ award. In producing KAZKA, Dechnicz aims to present a new and unique full-length folk ballet that will captivate and engage Australian and international audiences alike. 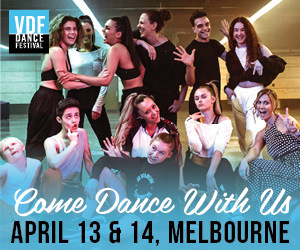 For the dancers of the Melbourne-based company, it will provide an extraordinary opportunity to showcase traditional Ukrainian dance and folklore in a fresh and creative way, the likes of which have never before been seen on an Australian stage. It is a tale of love, betrayal and supernatural spirits, where woodland creatures dance in the moonlight and beautiful young maidens toss garlands of flowers into a river, wondering from which direction their lover will appear. KAZKA is the handiwork of a group of talented young Australian-Ukrainians, including the acclaimed composer and conductor Nicholas Buc, who created the original score in between touring with Australian orchestras conducting Disney’s Pixar in Concert, Psycho and Star Trek: Live in Concert. Making KAZKA a reality has been a passionate undertaking by a team of around 60 individuals, who have come together voluntarily with a common vision to promote their rich culture and heritage through dance. It is this love of Ukrainian dance that inspired over 40 young adults to come together in February last year to join the newly-formed Lehenda. The majority of dancers are young members of Melbourne and Geelong’s Ukrainian communities. A small number are non-Ukrainians, including Poles, Russians and Aussies, and they have joined simply because of their desire to learn about the excitement of Ukrainian dance, having themselves come from a diverse range of dance backgrounds and experiences. In just one year, Lehenda has quickly risen to become one of Australia’s premier Ukrainian dance ensembles. It is a young and progressive team that has, in a short period of time, developed a reputation for its professionalism, energy and reliability. It is these attributes that see Lehenda regularly invited to perform at high profile mainstream arts events, such as the Piers Festival, Melbourne Fringe Festival, White Night Melbourne, etc. As Lehenda’s first full-length production, KAZKA is a huge and exciting undertaking for its dancers and production partners. Not only do the dancers rehearse an average of two to three times a week, but they also volunteer their time assisting in the construction of sets and the making of props. Even friends and parents of dancers have become involved, volunteering their time and offering hands-on assistance with costumes. Apart from staging the production in Adelaide, Melbourne and Sydney, Lehenda has recently launched the international tour of KAZKA, taking it to Toronto, Chicago, Wilmington and New York. The international tour will conclude at the Soyuzivka Heritage Centre, where the ensemble has been invited to perform selected pieces at the largest Ukrainian Cultural Festival in the U.S. The production will be premiered in Adelaide this Saturday, April 18 in the Scott Theatre at Adelaide University. It will be presented in Melbourne on Saturday and Sunday, May 2 and 3 at the National Theatre in St Kilda, and in Sydney on Saturday, May 16 at NIDA Theatres, Parade Theatre. For bookings, visit lehenda.com.au/kazkabookings.